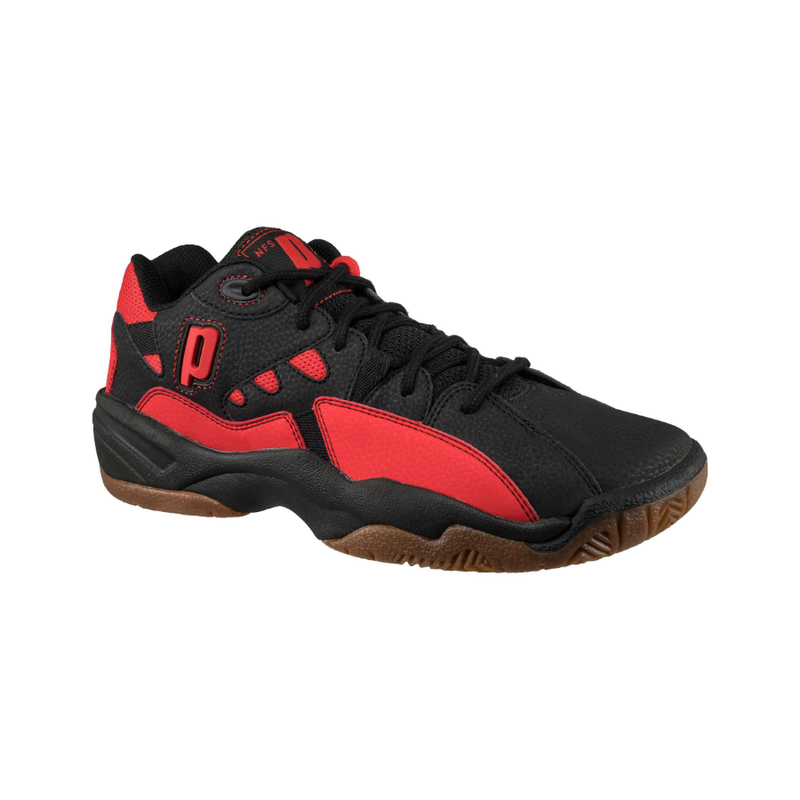 Prince NFS Indoor II shoes – The much anticipated return of this popular shoe is imminent – and still at a great price ! 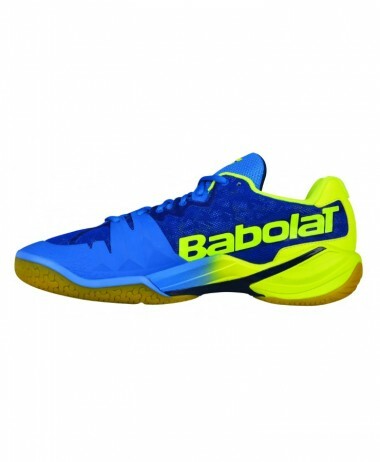 We are taking advance pre-orders now – so in order to do this please email us your requirements first : info@pureracketsport@gmail.com and we will reserve your shoes and arrange payment when they are sent out. 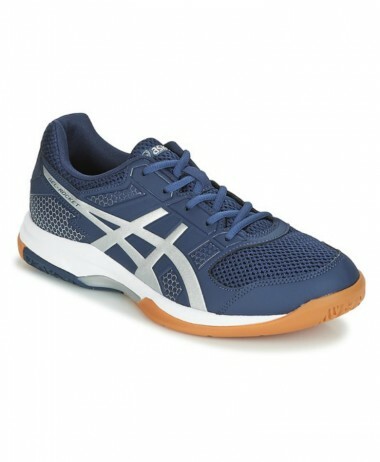 Designed for indoor players with skill. 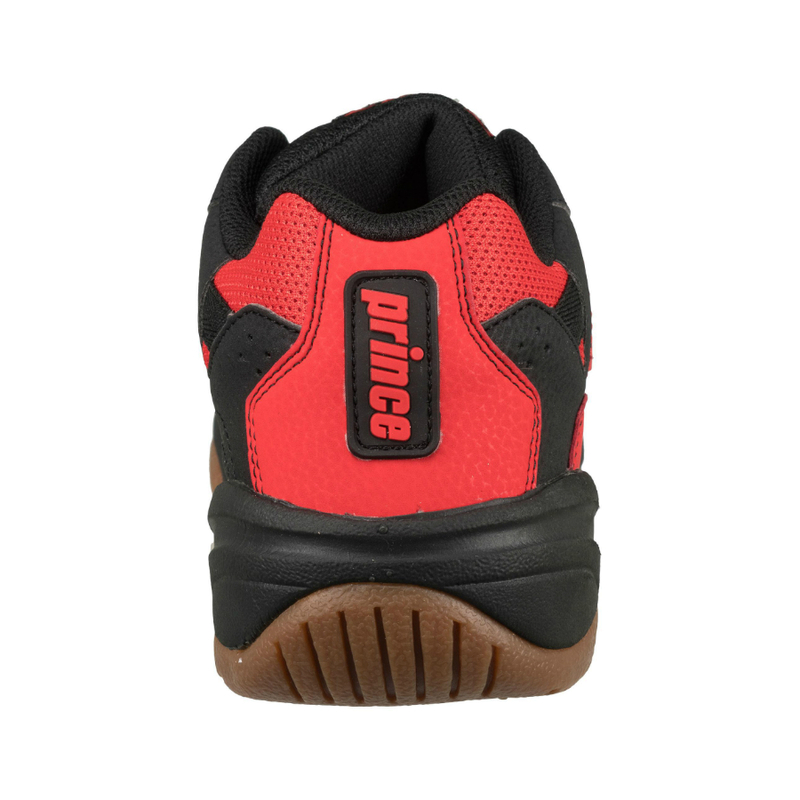 With Prince’s NFS Natural Foot Technology innovation, it follows the natural shape of the players foot as well as providing maximum comfort as well as performance and protection. 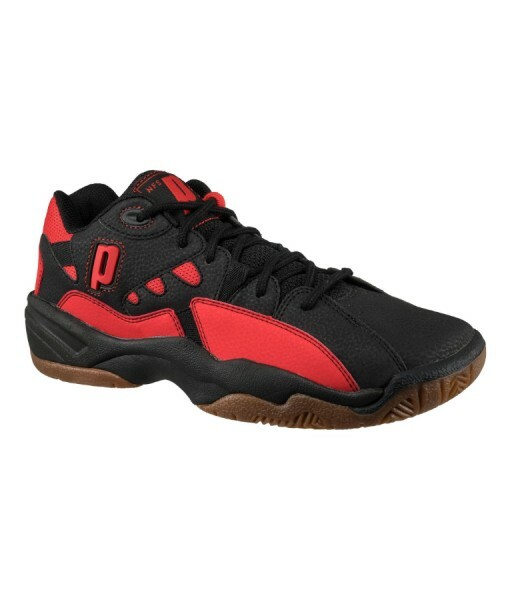 Lightweight synthetic Nubuck upper for comfort and durability. 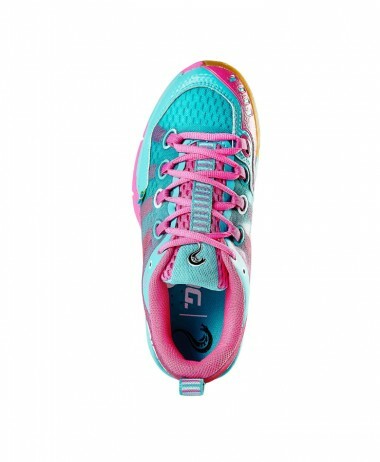 Engineered speed lace design allows for a customized fit. 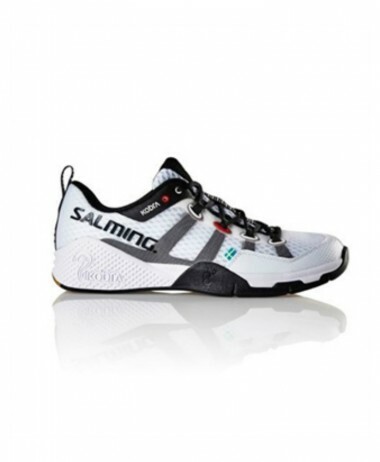 Non-marking gum rubber outsole for superior traction. 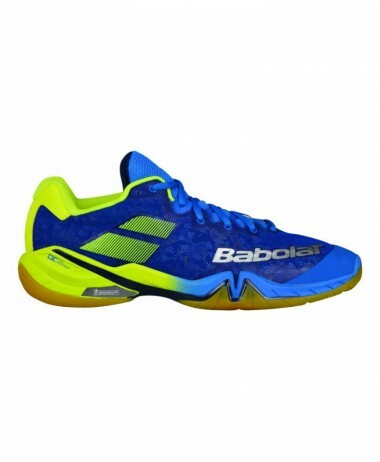 Visit us at PURE RACKET SPORT in Farnham, Surrey for a fuller range of men’s indoor court shoes – for squash, badminton and racketball. 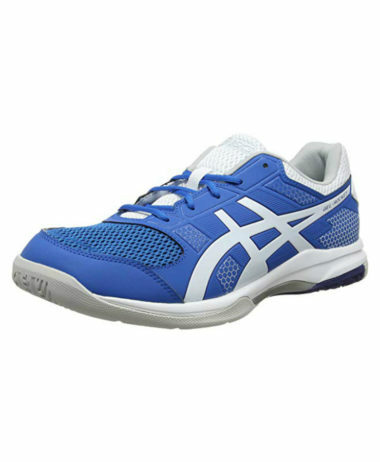 We a retailer who specialises only in racket sports – so are able to advise you on what footwear is best for your game. 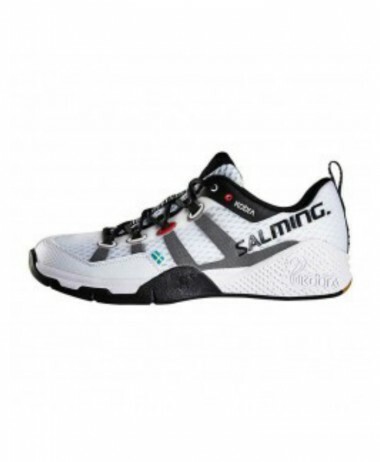 SKU: N/A Categories: Badminton, Mens Badminton Shoes, Mens Squash Shoes, Racketball, Racketball Shoes, Sale, Squash Brands: Prince.